To order a copy please visit the publisher's website by clicking here. ﻿﻿Why and how did life become so diverse? This book attempts to answer these questions through the lens of laboratory evolution experiments with microbes. 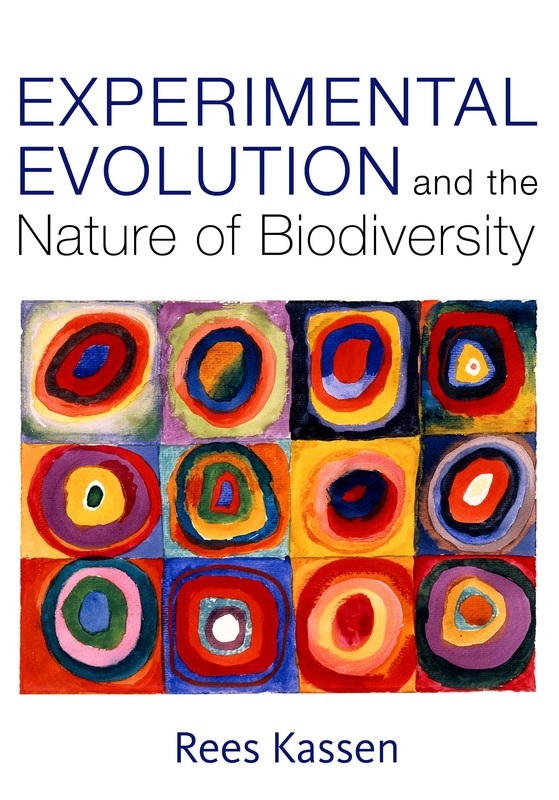 Topics include the genetics of adaptation and divergence, the ecological processes driving diversification and how genetic architecture promotes or prevents adaptive diversification.